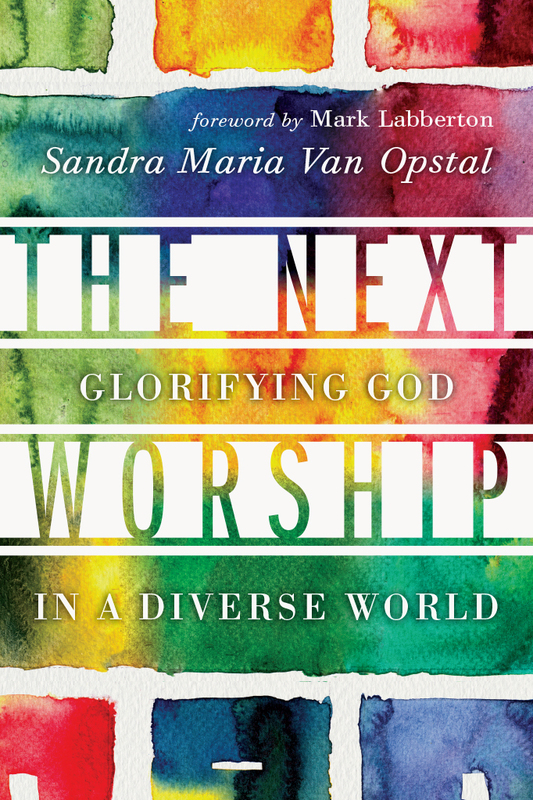 What happens when a diverse church glorifies the global God? Innovative worship leader Sandra Van Opstal provides biblical foundations for multiethnic worship, with practical tools and resources for planning services that reflect God's invitation for all peoples to praise him. 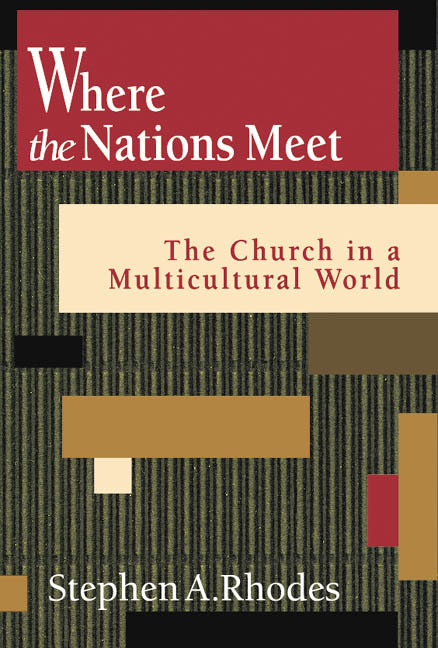 When multiethnic worship is done well, the church models reconciliation and prophetic justice for every tribe and tongue. 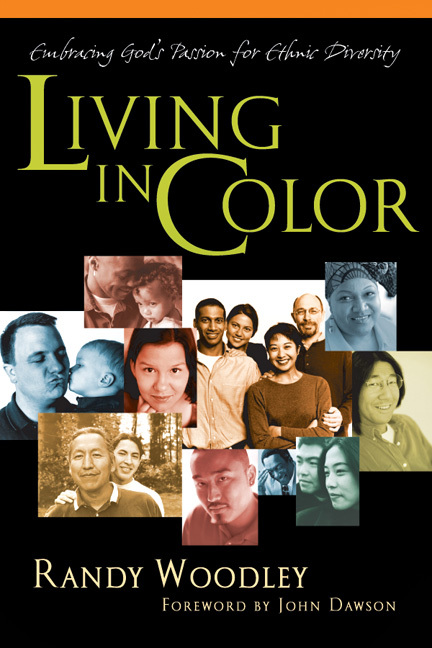 Stephen Rhodes proposes a biblical, ministry-tested pastoral theology of multiethnic ministry. 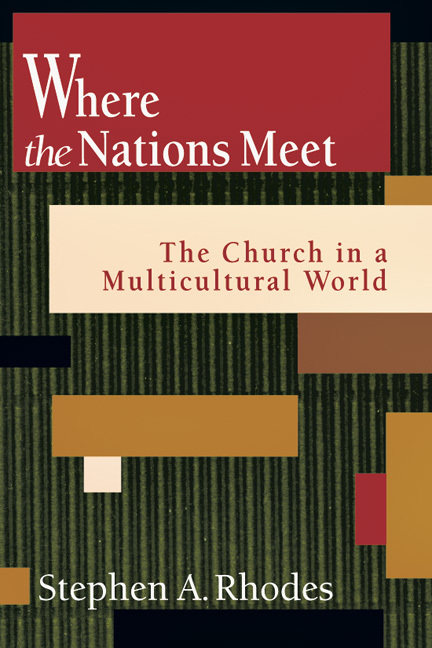 He shows how the church is called to serve and include all ethnicities, examines how the church can bring healing to a conflicted world, and suggests how such a ministry can be successfully conducted in churches. 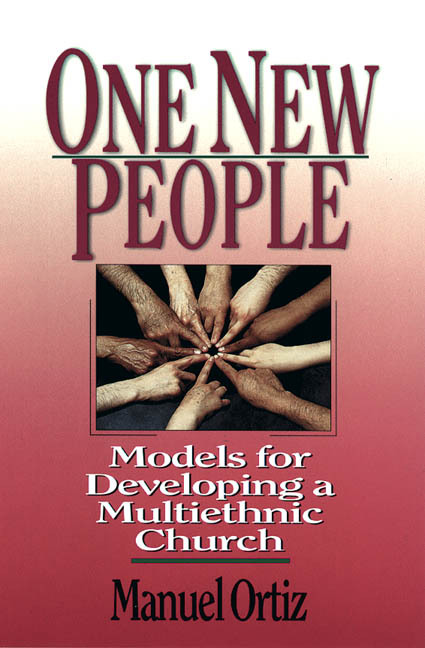 Randy Woodley, a Keetowah Cherokee, casts a biblical, multiethnic vision for people of every nation, tribe and tongue to live in community together. 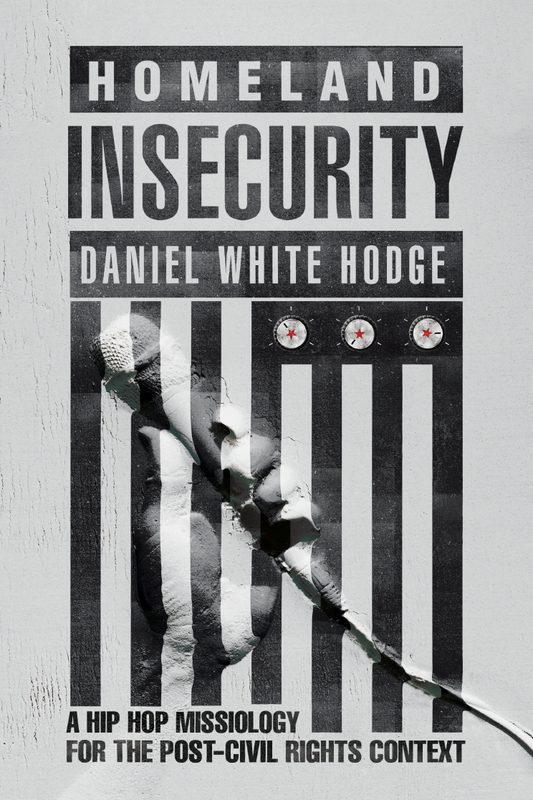 Includes a study guide. 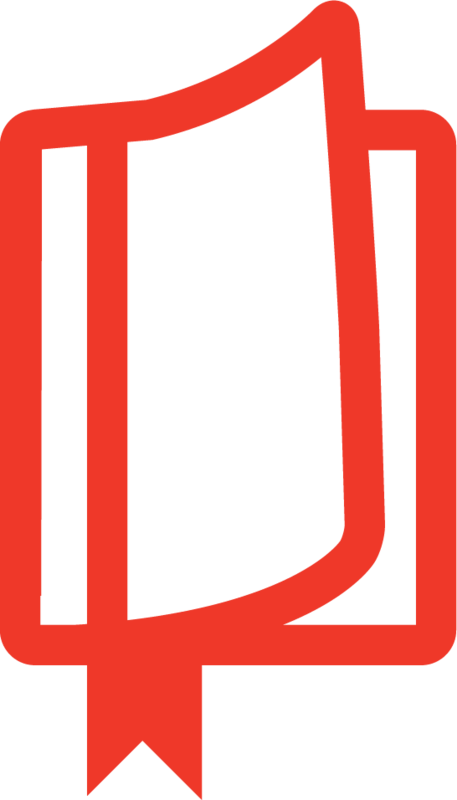 Manuel Ortiz urges us not just to put aside our differences but to celebrate and embrace them--to use them in a way that draws us closer to each other and closer to God. 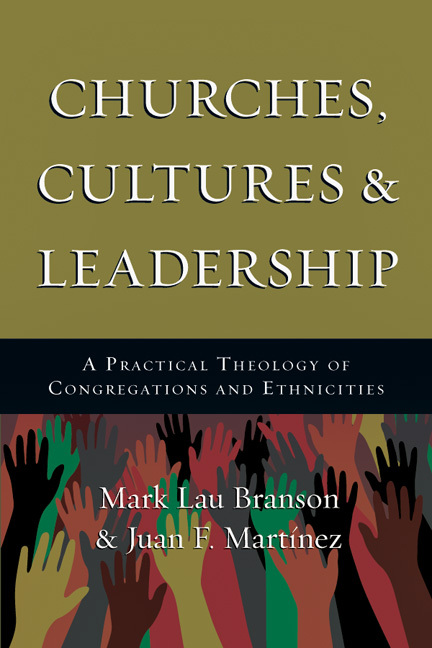 As the church continues to heed Christ's call to reflect the multiethnic character of his people, pastors and lay leaders need to gain skills and competencies to serve in those contexts. 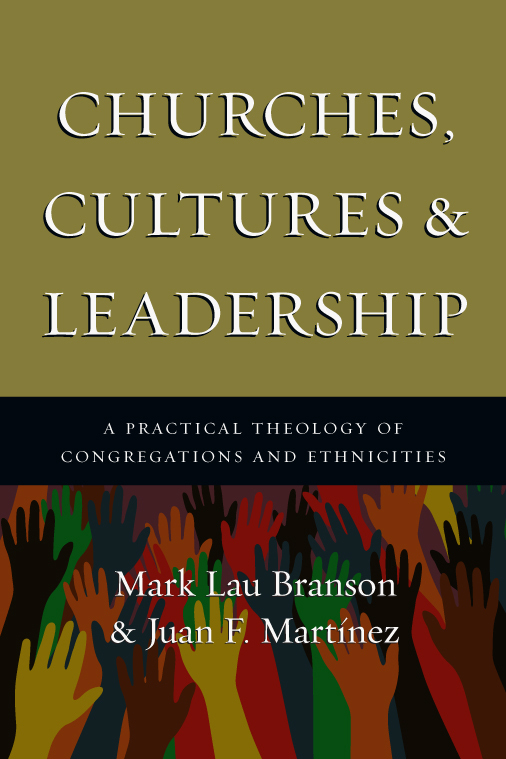 The multicultural team of Juan Martinez and Mark Branson has written this book to equip such leaders to carry out God?s reconciling initiatives effectively.